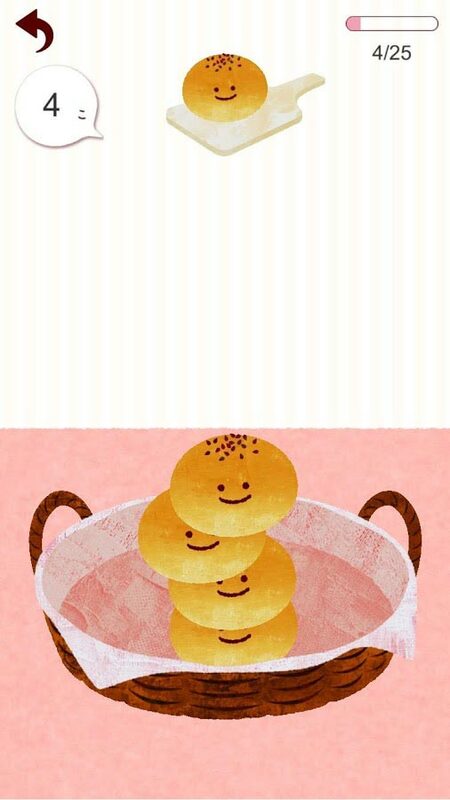 Home #LOL Anpan Stack – How high can you stack? 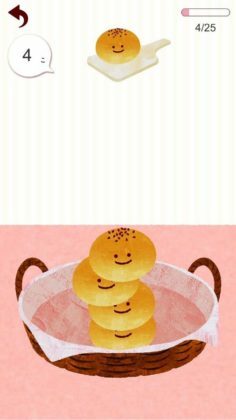 Anpan Stack – How high can you stack? 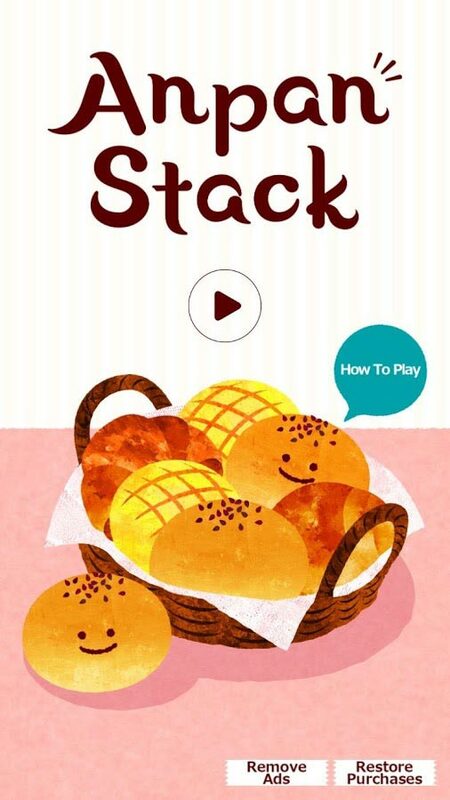 Anpan Stack (by 株式会社ディ-キュ-ブ) is a game about stacking an illogical number of Anpan into a basket in order to show off just how much time you have to waste on your hands. If any one of your Anpan touches the ground outside your basket GAME OVER. With simple graphics (i.e. less than impressive graphics), a moderately bug-free gameplay system (i.e. the game has some bugs), and not too many ads, (i.e. 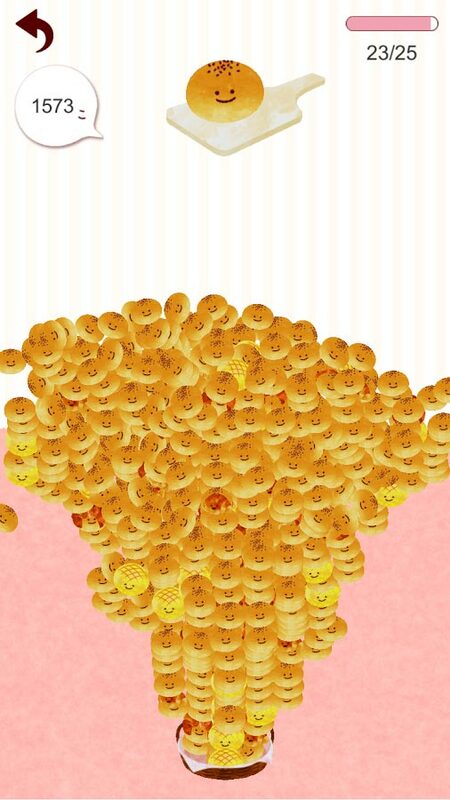 the game doesn’t have many ads), Anpan Stack is a game Anpan lovers with a lot of time on their hands “might” fall in love with…! Who knows? The Internet is a strange place! 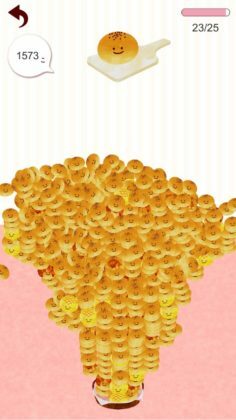 Anpan Stack isn’t a great game so don’t expect too much. Although we don’t expect this game to be winning any “Best Game” awards anytime soon, if you’re after a fun little game you can play with your friends and family in your free time, Anpan Stack is a great little game to have.